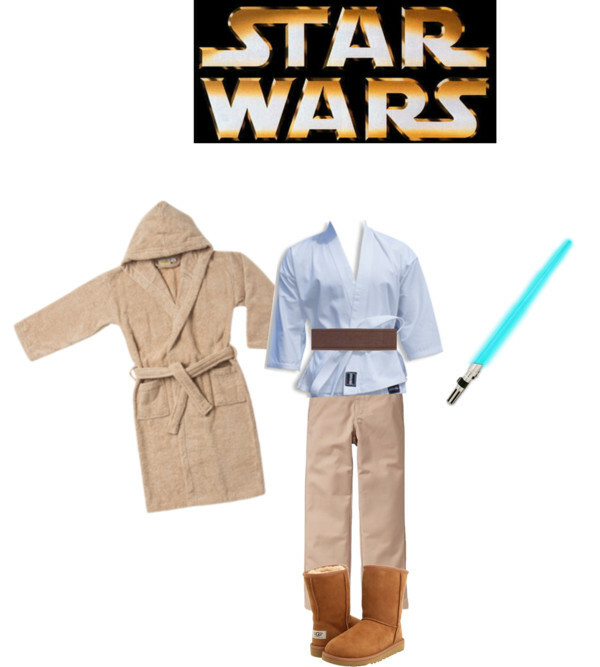 Looking for last-minute Halloween costume ideas? 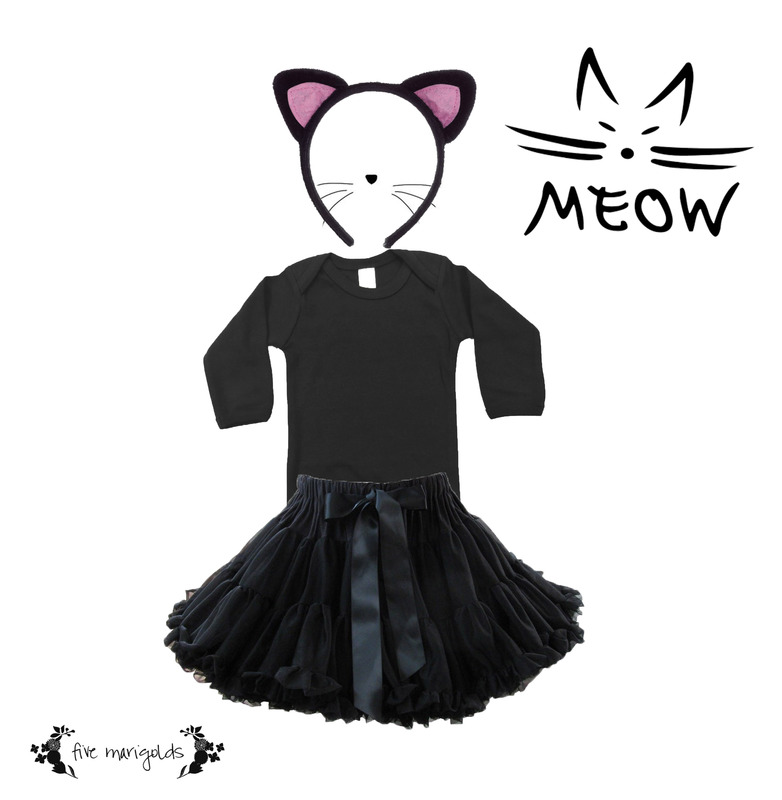 Here are 5 inexpensive DIY Halloween costumes you can shop your own closet for. 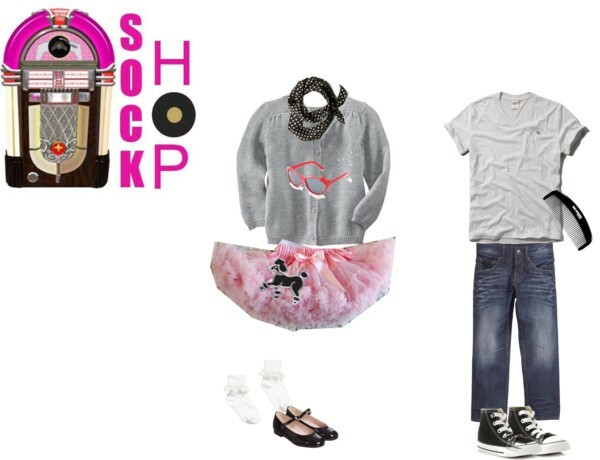 Or, follow the links to shop these exact looks for yourself! 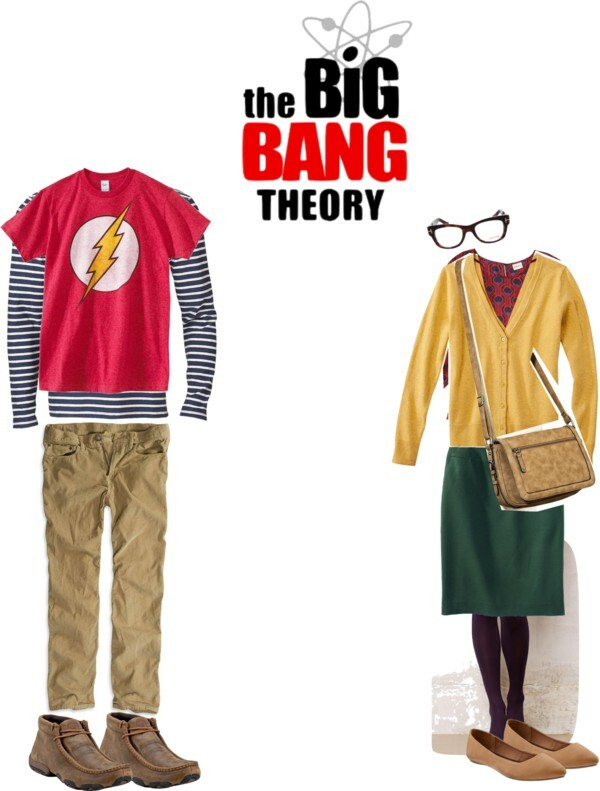 This entry was posted in Halloween and tagged Amy Farah Fowler, Bank Robber, Big Bang Theory, Breakfast at Tiffany's, Costume, diy, Halloween, Halloween costume, Holly Golightly, Mary Poppins, Sheldon Cooper, Where's Waldo on October 22, 2013 by fivemarigolds. 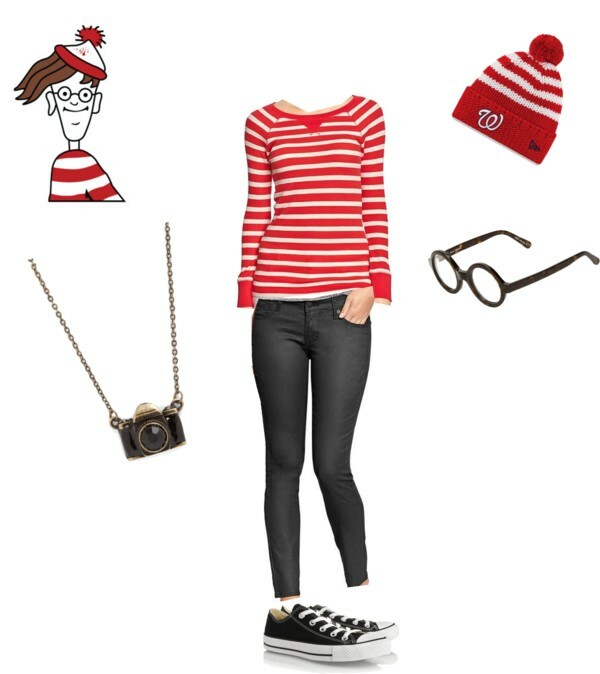 Shop your own closet for this Where’s Waldo Halloween costume! 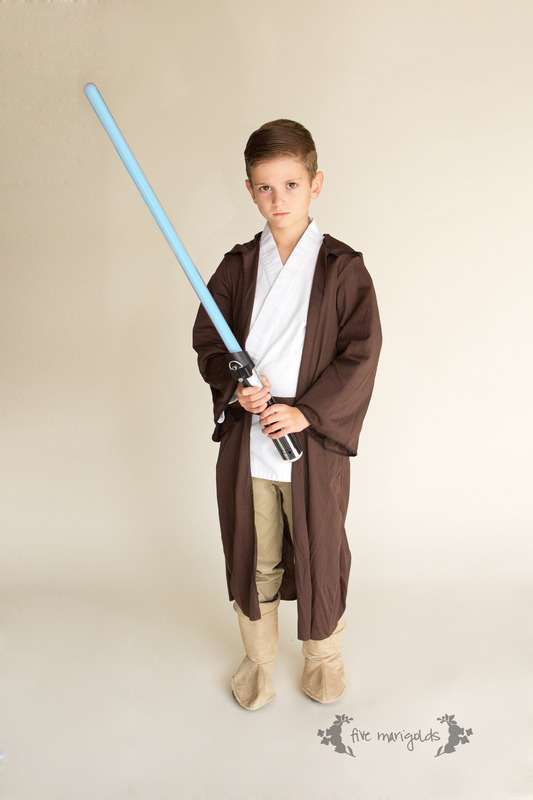 Or, just go out and buy a Where’s Waldo costume – they’re pretty inexpensive! 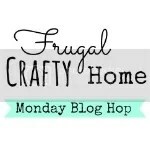 Note: This post was written years ago, so I recently updated it to include more current links. 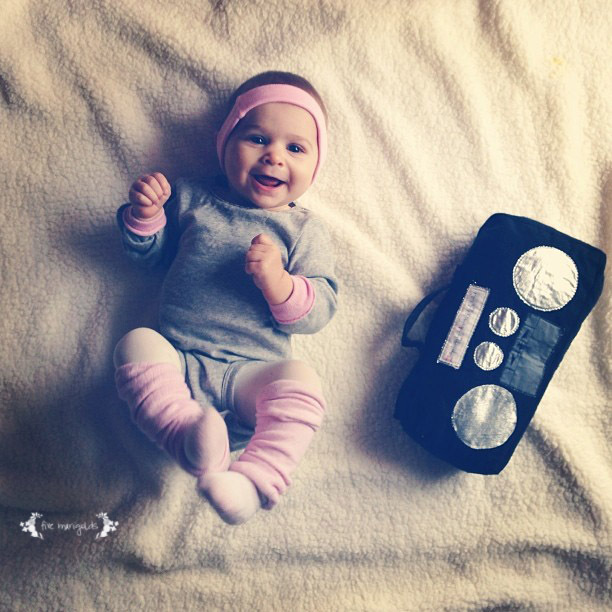 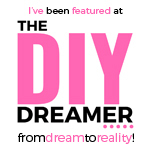 This post does contain affiliate links – please see my disclaimer on the right sidebar. 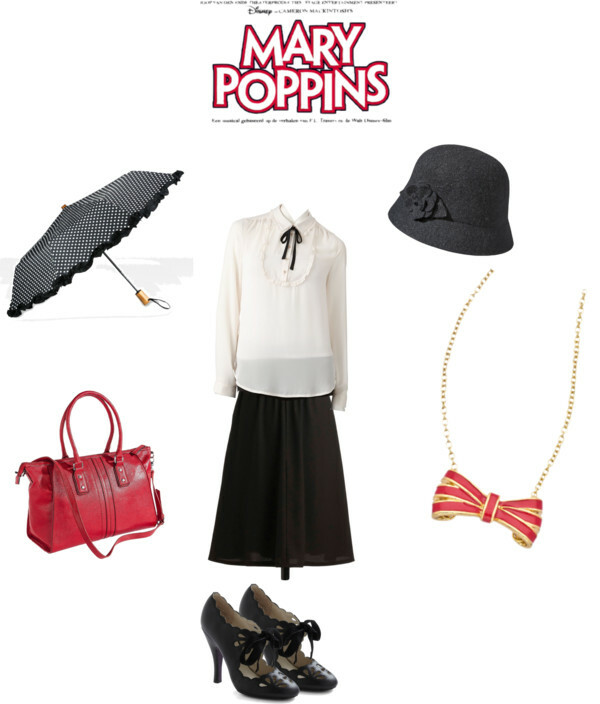 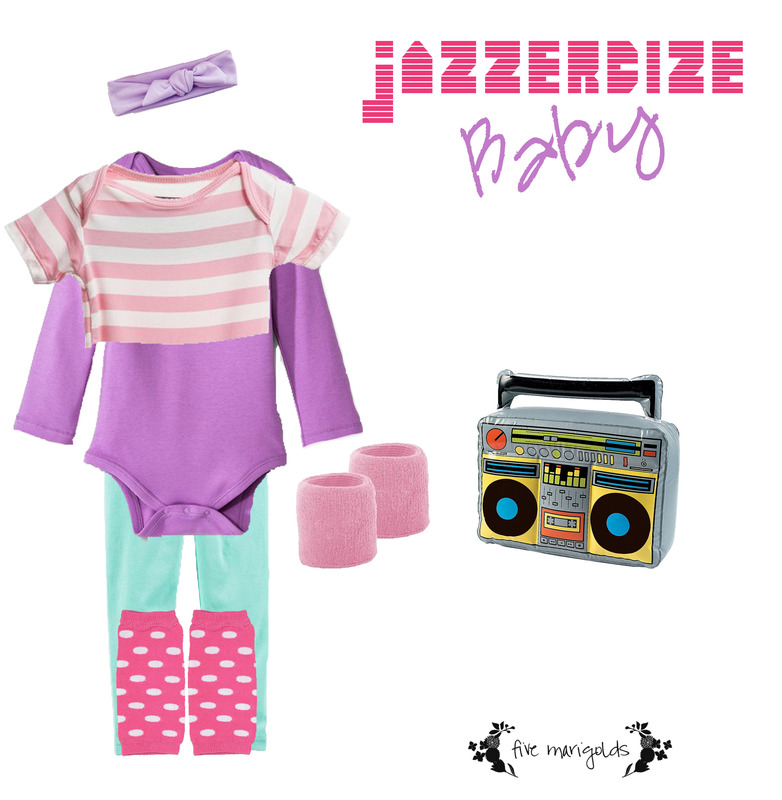 This entry was posted in Halloween, Uncategorized and tagged Converse, Costume, diy, fashion, Halloween, Old Navy, polyvore, style, Trick Or Treat, Where's Waldo on October 22, 2013 by fivemarigolds. 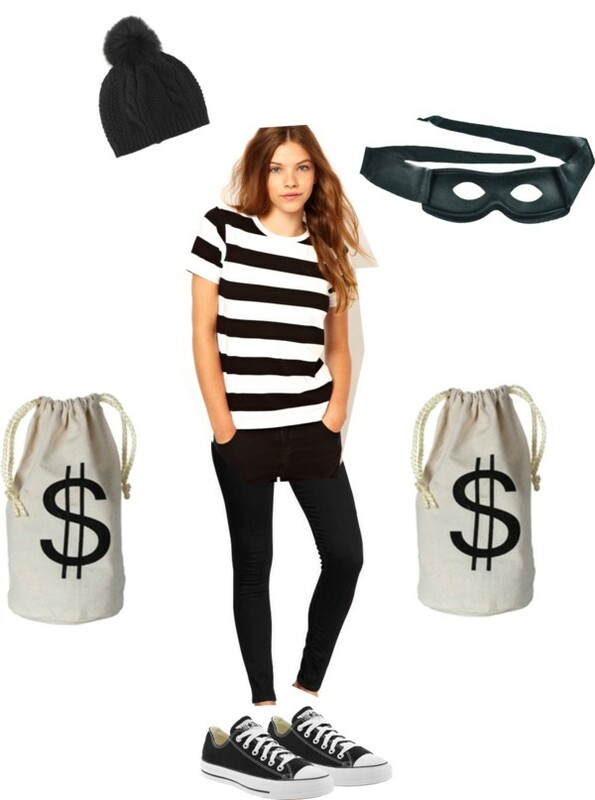 This entry was posted in Halloween, Uncategorized and tagged Bank Robber, Converse, Costume, diy, fashion, Halloween, Helene Berman, Old Navy, polyvore, style, Trick Or Treat, Villain on October 22, 2013 by fivemarigolds. 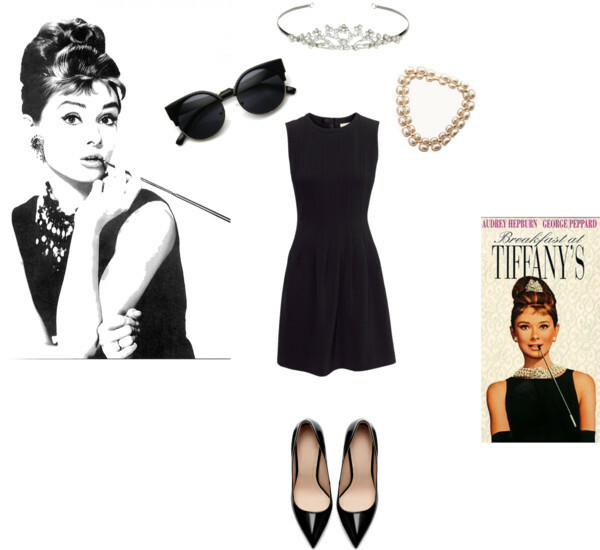 This entry was posted in Halloween, Uncategorized and tagged Breakfast at Tiffany's, Costume, fashion, Forever 21, H&M, Halloween, Holly Golightly, polyvore, style, Tiffany & Co., Zara on October 22, 2013 by fivemarigolds.